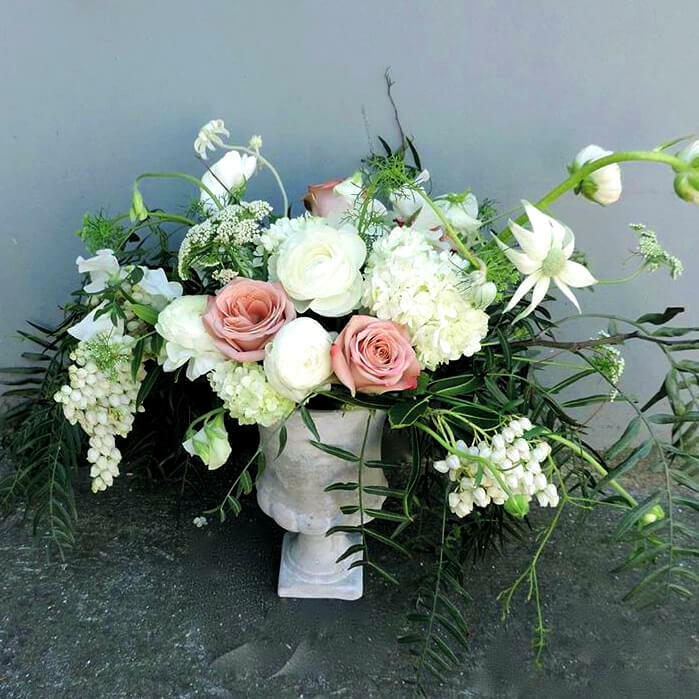 Floral Lane arrange flowers from dreamy and romantic to classic and contemporary. We source only the best quality flowers and natural elements from local growers and suppliers. After our initial consultation and direction from you, we arrange and organise all aspects needed for your wedding, workshop or special occasion. 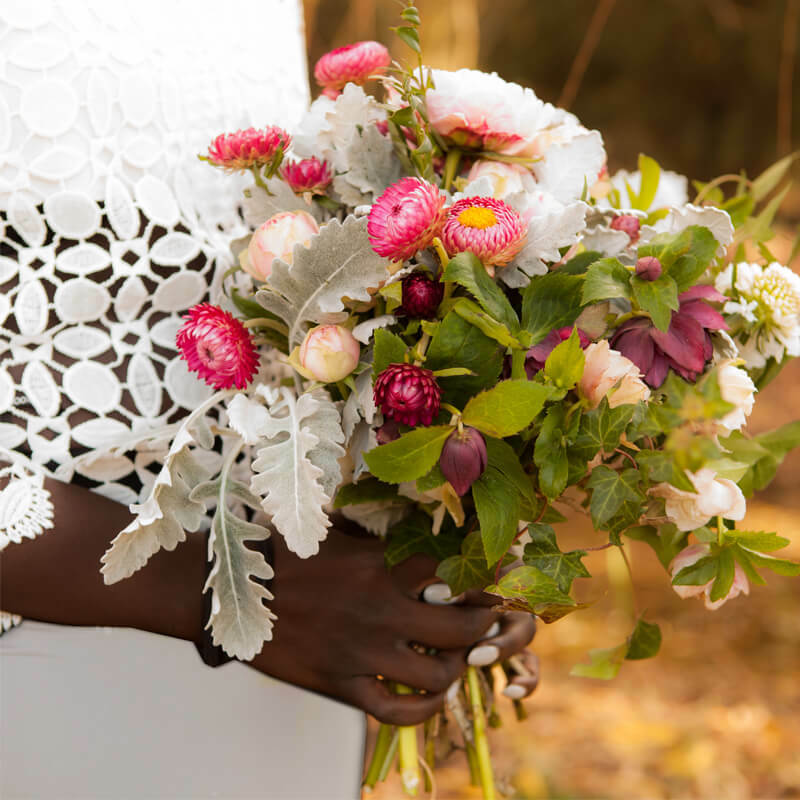 We are passionate about ensuring that your wedding floral arrangements are everything you’ve dreamed of and more. Let Floral Lane design and transform a space to enhance the mood of your next event. 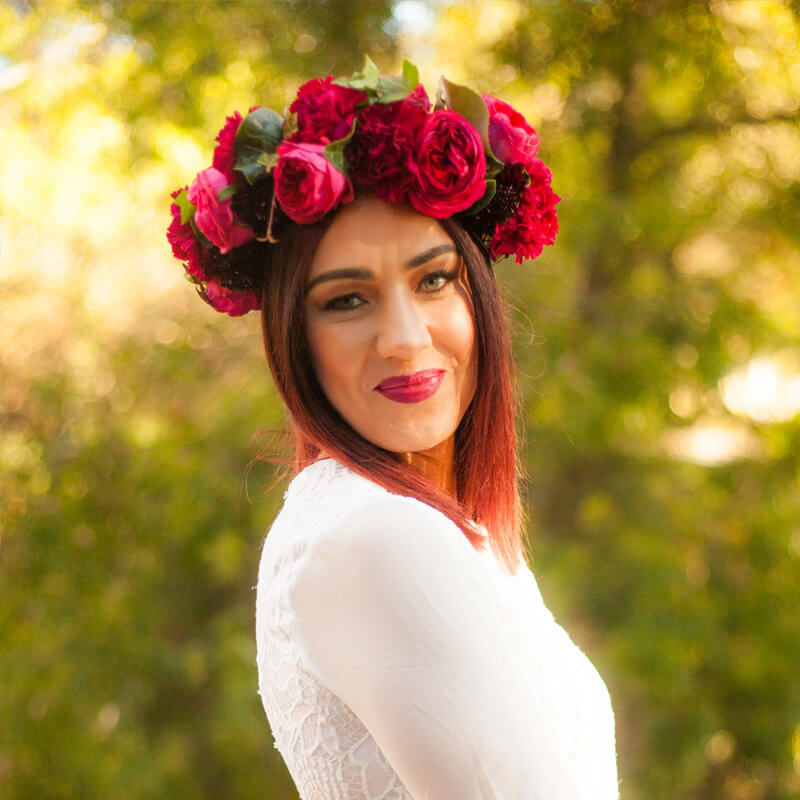 We are excited to launch our Flower crown workshops. Learn how to create one of our abundant crowns at your event. We design your arrangements unique to suit you, reflecting your personality.